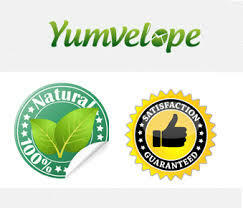 Last month I wrote a review about Yumvelope Monthly Food Box. Yumvelope is doing a GIVEAWAY this month and anybody of you can win a “double-stuffed” November Yumvelope. The GIVEAWAY runs until Black Friday, so DON’T MISS IT!!!! 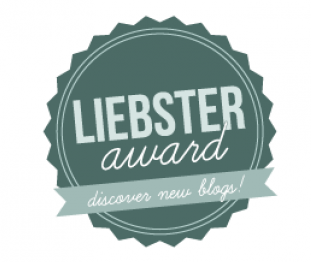 Today I would like to share with you my experience with BESTOWED BOX. 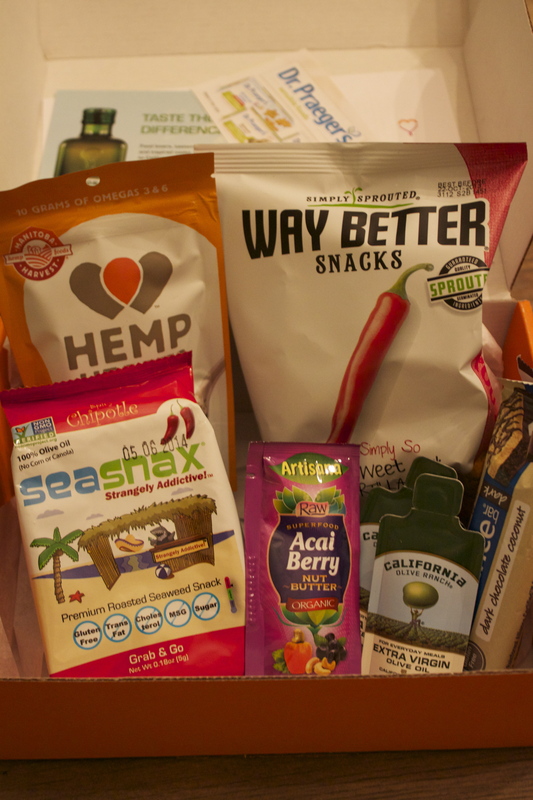 It is the other monthly healthy products subscription program. 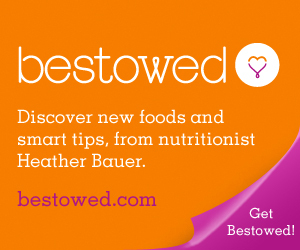 Bestowed is the creation of nationally recognized nutritionist and author Heather Bauer,author of two top selling books; The Wall Street Diet (Hyperion 2008) and most recently, Bread is the Devil (St. Martin’s Press 2012). 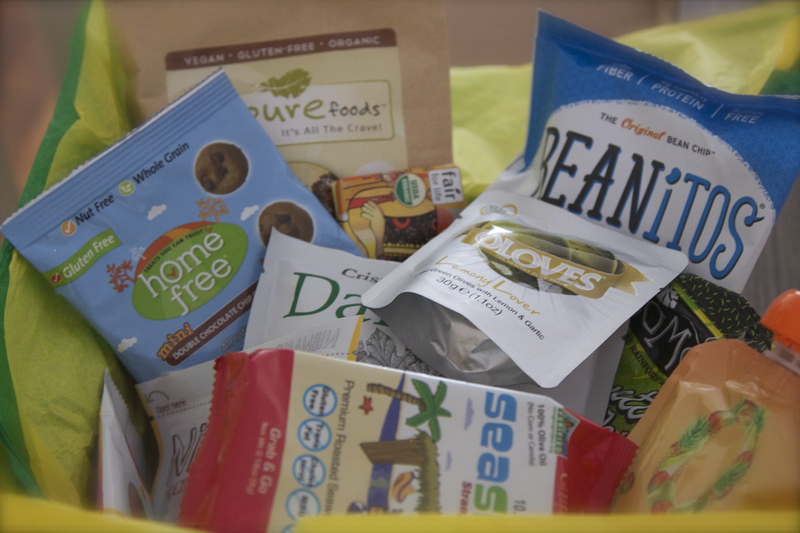 Each month, Heather and her team of health and diet experts carefully curate 5 product samples that have caught their attention. Items like nutrition bars, snacks, breakfast cereals, and supplements are just a few of the categories considered. Bestowed members receive these samples in a box every month. It will give you the chance to try new healthy snacks and supplements, see if it works for you and in the future use them. I got my box pretty fast and couldn’t wait to open it. This Bar is the perfect option for satisfying your sweet tooth, without any guilt. I was not really happy to see this bar, because it has soy in it, but in general it is the great afternoon or post work out snack option. This roasted seaweed snack is vegan, gluten free, and Non GMO Project verified. Seasnax contains nutrients from iron to calcium and a plethora of B vitamins. Seaweed is naturally high in iodine, which can stimulate the thyroid, increasing metabolism and burning extra calories. I love, love this snack!!!! You can use it as chips or add it to your soup or salad. It has only 16 calories a packet, and it works great when you feel hungry late at night. Artisana Organic Acai Berry Nut Butter. It combines the vitamin-rich “superfood” Acai Berry with the creamy cashew butter spread. They always use only fresh and raw ingredients. I love their products, but I am not the fan of this nut butter. it just tastes weird for me. California Olive Ranch. Olive Oil. California Olive Ranch is certified extra virgin from the california Olive Oil Council. The protective green bottle keeps the sustainably grown olives fresher longer than many other olive oils. It is a good olive oil, and I might purchase it later in full size. These tiny seeds are loaded with protein and vitamins. They are great way to add essential omegas and protein into your daily diet. I love these Hemp Seeds and I use them all the time: in my salads, shakes, desserts, baking etc. It was a coupon for the free item for the Dr. Praeger’s sensible foods.Cardiac Surgeon Dr. Peter Praeger and his medical partner Dr. Eric Somberg created this line . Their products are veggie burgers, fish sticks, kids veggie bites, veggie pancakes etc. They use the natural ingredients and have the gluten-free products too. Their products cost is around 5-6$, so with this coupon you get the free box of your choice. Way Better Snacks. Sweet Chili Tortilla Chips. These sprouted chips are Non GMO Project verified, gluten-free. They are high in omega 3’s, antioxidants and other vital nutrients, and all are low in sodium and saturated fat. If you like chips, you ‘d better go with this choice. They taste good with any dip, salsa or guacamole. 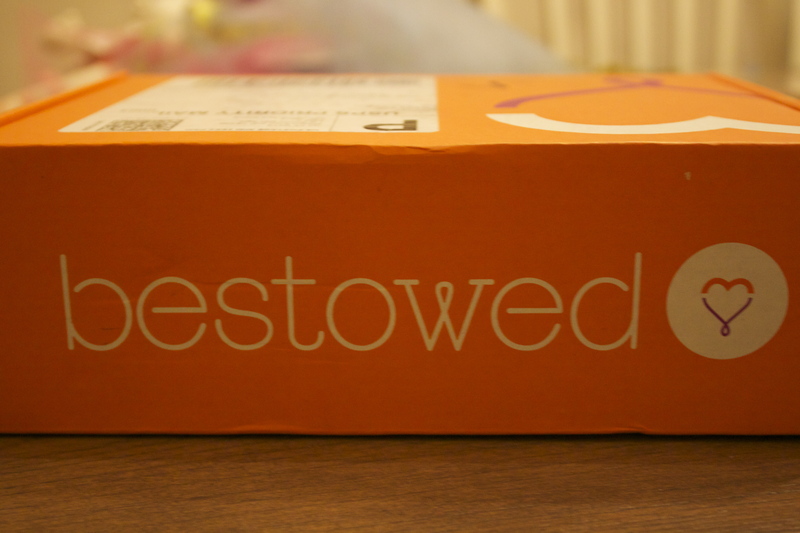 A big thank you to Bestowed for providing me with the opportunity to review a monthly box! I hope to try more of their subscription products again sometime. Disclaimer: I was not paid to write this post, but I was provided free products in exchange for writing this review. All opinions are my own.